Jiffy Airport Parking provides the best, most convenient, premium airport parking service at Newark Airport. Our parking professionals are completely focused on customer service. Our goal: ensuring you get to your flight smoothly and effortlessly- – while your car stays safe and sound with us. Travel can be stressful, especially driving to the airport and dealing with traffic. Then you must hope for a nearby airport parking space and, with luggage in tow, get to your flight on time. VIP Program: Earn free parking days quickly with the Jiffy Parking loyalty program. Jiffy Fast Shuttles: Our quick, efficient, full-service and free shuttles are always running, so you never have to check the time. We’re ready to take you to your correct departure gate quickly. You’ll have time to relax before you board your flight. 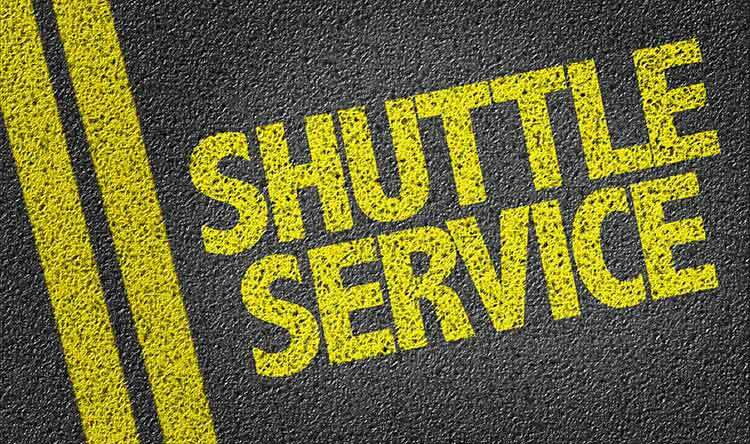 Jiffy Shuttles run continuously, every 5 to 10 minutes to all Newark airport terminals. Premium Service: Upon your arrival, as soon as you take your ticket at the entry gate, one of our airport shuttle vans will follow you to your chosen space. We’re ready to pick you up immediately, so you don’t have to struggle with luggage through the lot! Convenient Round the Clock Airport Shuttle: We offer the friendliest, most attentive parking service, no matter when you choose to fly through Newark. Our service and your vehicle are easily accessible 24/7 in our parking lot. Jiffy Parking App: Use our mobile app to manage your account and track your loyalty points, right from your smartphone. Express Service: We offer a streamlined check-in and checkout experience, so you’re on your way in a Jiffy. Jiffy Airport Parking (formerly the Newark Liberty Parking facility) is part of ProPark America, a leader in the parking shuttle industry. Our drivers and service staff undergo our 5-star shuttle service training–so you receive the highest level of personalized transport service. Don’t wait! Reserve your stay with Jiffy Parking now! Use our parking app or call us at 973-242-0999 today.